the best quality at the same price Taian Jinhai Dongshan Equipment Co., Ltd (the former Taian Jinhai Experimental Equipment Factory) is located at the foot of Mountain Tai. Our company integrates scientific research, production, sales, and trade. We specialize in manufacturing fuel injection pump test benches. The fixed assets of our company exceed USD3,000,000. We have more than 80 workers and over 10 professional technicians. We have an annual productivity of 500pcs of fuel injection pump test benches, over 2,000pcs of nozzle testers, over 10 thousand hole-plate standard injectors and spindle-needle standard injectors used for testing benches, as well as related test bench accessories. We also produce lifters, balancing machines, pumps, and nozzles. Our products are widely used in the fields of automobile maintenance, engineering mechanics, and shipping mechanics. Our integrated economic index keeps ahead of the circle. Our products sell well in China. They are also exported to more than 30 countries and areas such as Asia, America, and Africa. 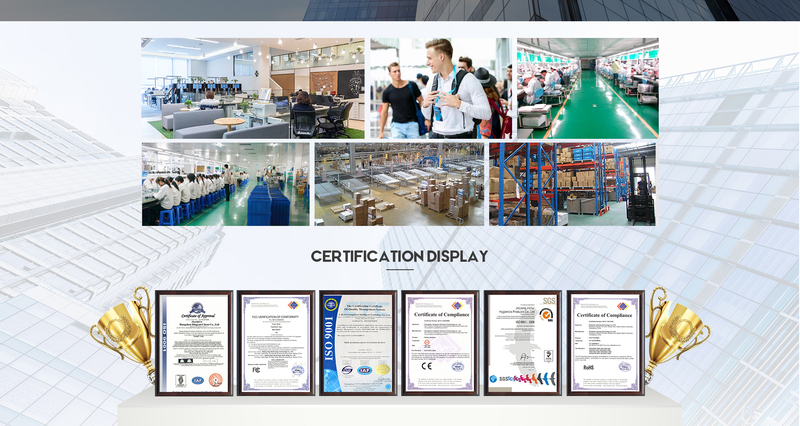 In the face of new opportunities and challenges in the 21st century, our company will continue to develop the enterprising spirit of "Comity, Dedication, Struggle, and Enterprise" and grasp the opportunities, trying to be the best with great effort, as well as enlarge our innovation power. During the coming process of production and management, we will further strengthen our management, live on quality and develop on credit standing. Mr. Sun Xintian, our director, sincerely hope to cooperate with clients all over the world for mutual benefit.